If you grew up in Northeast Ohio chances is you tuned in to Ghoulardi, Hoolihan and Big Chuck, or Big Chuck and Lil' John. 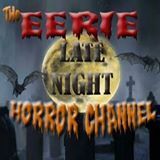 Presenting some really bad movies they not only made them tolerable - but made us tune in to them every Friday night, and then later Saturday nights. These shows were made great because of the comedy sketches that interrupted the movies. We would splash our faces with water or run around the room just to keep awake so we could keep awake for the pajama party after the movie. Big Chuck left the movie hosting duties a few years back and I got to missing the fun that they gave us every week, so I got some friends together to make some of our own fun and squeeze our sketches into public domain movies. We don't have the time to do this every week but we are able together one show a month. We will also stream some of our shows here as well and share some of our sketches here with you. Check out the Doritos ads we made for the Doritos Superbowl Challenge on this page. ﻿Thanks to Timeless Television - The Weirdness Really Bad Movie is on Roku, so if you have a Roku device when you sign up for The Weirdness Really Bad Movie - don't forget to sign up for Timeless Television, Spud's Funny Channel, Toontime TV, Toontime 2, Spud's Crime & Punishment, and Spud's Cliffhanger Collection. Still a work in progress The Weirdness Really Bad Movie is now among the programs and movies listed on the biggest movie database, IMDB. Join us at our listing for a complete movie listing and cast listings. Like I said it is a work in progress but it is really starting to fill up. We Just received our120th Facebook like on April 19th. Why not give us your thumbs up if you haven't already? For Weirdness pictures, movie cards and links to many things Weirdness clink on the Pinterest word below. sketches and movies and sharing them on their website. Here are some web links as we find them. We don't have a studio so we host all of our movies on location and you never know where we may show up to shoot a sketch. Here we are at the McKinley Monument in Canton, Ohio, but we have filmed in Hudson, Ravenna, Akron, Austintown Kent and Portage Lakes. We've filmed in a restaurants, a furniture stores, bars, a book store, a pizza shop, an investment broker's office, a body shop, a travel agency and a row boat to name a few locations Let's face it we're willing to film anywhere they won't push us out forcibly. If you never thought that there was an explanation for us - then think again! Ever wonder what happened to Humpty Dumpty, Simple Simon, The Three Little Kittens, and Mary's Little Lamb? 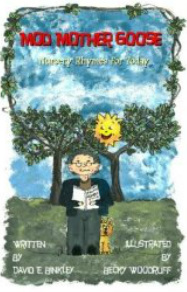 Dave Has written 25 modernized Mother Goose Nursery Rhymes for big people (that means adults). But these nursery rhymes deal with problems like sleep disorders, lawyers, child abuse, the IRS, and other issues of today. Over 100 original wonderful illustrations by Becky Woodruff at no additional charge! Hey Join us on Facebook. Like us too! Do You Like Old Time Radio? 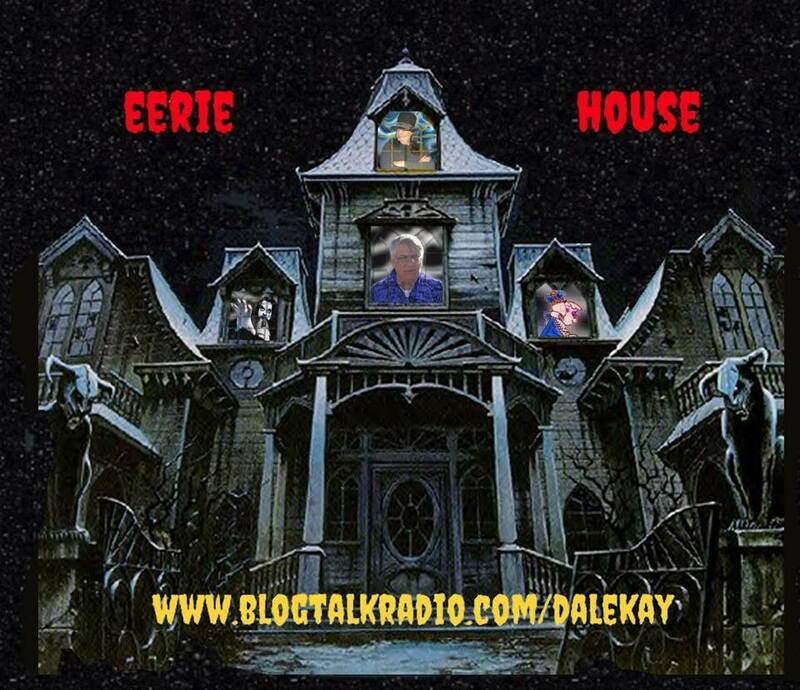 Join Dave Binkley, Dale Kay, Gar The Ghoul, and The King every Friday 7:30 pm Eastern for two hours of information, old radio programs, and fun. You can also hear the archives at the following link. you can probably find us on your TV. We are truly the people next door having fun and putting a TV show together. 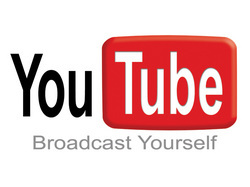 You will laugh at some of our sketches while others will leave you shaking your head. We hope that you will have as much fun watching them, as we have creating them. Looking For Music For Your Video Production? They say that you should never believe your own press. Well that hasn't been a problem since we haven't had any - until now. The following clip is a promotional piece we put together to help show public access stations the flavor of what we are doing. If you like what we are trying to do and you have a local community channel why not help us try and get on your local station. Hey it was worth a try. _Looking for a good book, or a bad one for that matter? 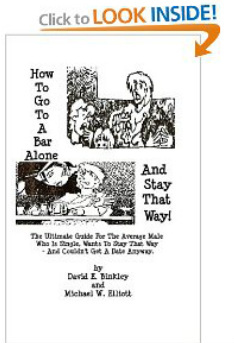 This tell all (or at least tell some) book not only informs you that it's OK to fail at picking up that girl at the bar - but also teaches you how to not pick that girl up ! Mom's get this for your sons when they go out on the prowl and you'll sleep well.